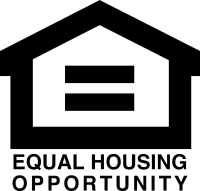 This award is designed to recognize those new members in our Association that have far exceeded the basic commitments required to a REALTOR®, as well as being an active participant in our county. 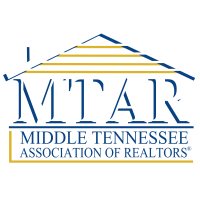 Eligible MTAR members include agents licensed after January 1, 2016. 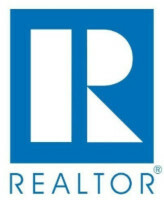 The "Rookie of the Year" award focuses on commitment, professionalism, and community service from our newest members, and rewards ideals and performance that enhances the REALTOR® image. Multiple nominations are not required for the same person; quantity of nominations is not an essential consideration. 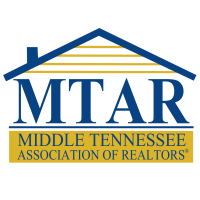 When nomination is submitted to MTAR, please be sure you receive a confirmation receipt from Candy to ensure nominee's form is included in the review process.